October, 2017 | AllTech Services, Inc.
You Have a Plumbing Emergency, Now What? Are you looking to improve your water pressure? Perhaps you want to upgrade your toilet to a low-flow model, or are wondering what your options are for water treatment systems and how one will benefit your household. These are all matters which allow you to call and make an appointment with a plumber at your leisure. But what if there’s a sudden emergency with your piping, your drains, or any one of your plumbing fixtures? When you’re watching water rush into or onto your property, it becomes pretty obvious that you have an emergency and need someone at your house, fast. There are also steps you should take on your own to prevent property damage and damage to your plumbing system. 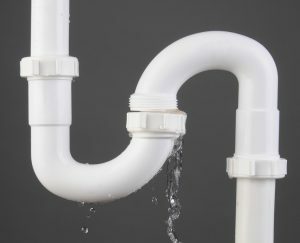 Our team provides superior professional plumbing in Sterling, VA, but we’d also like to provide you with some tips on what to do right when an emergency hits. 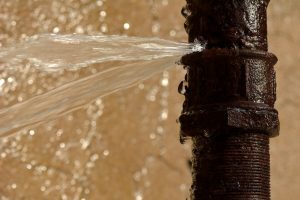 Posted in Plumbing | Comments Off on You Have a Plumbing Emergency, Now What? Without the right tools, and without the right professionals to use those tools, detecting a problem with your plumbing system can be a bit of a challenge. This is partially because most of your plumbing system is hidden from view, and the issues that normally affect it are subtle to start with. This is a big part of the reason we suggest scheduling preventive maintenance as part of your Gainesville, VA plumbing services at least once a year. If you do suspect you have a water leak, the first thing you should do is call in a professional. We’ll be able to conduct leak detection services to determine the cause of the leak and to figure out how to best repair it. Need Gas Line Services? Call Your Plumber! There are a variety of appliances that require the use of natural gas, many of which are likely installed in your home. Gas is a leading fuel source due to its affordability and convenience over other fuel types, such as electricity or propane. It puts out a high amount of heat relative to the amount consumed, making it a highly efficient fuel source. But to get your gas appliances to work, you have to have constant access to a stream of natural gas—that is, you need a gas line from the nearest city gas main to your home if you want to be able to use your gas appliances at all. In some older neighborhoods, this is not always available. We’ll be able to advise you whether this is the case or not. And when you are ready for gas line installation or service, fortunately, we have the Sterling, VA plumbers for the job! 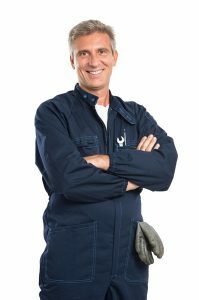 Posted in Plumbing | Comments Off on Need Gas Line Services? Call Your Plumber!